A radio play by Donna Franceschild About suicide, addiction, anxiety and social services. An absolute fantastic radio play that will have you laughing, smiling and maybe even crying. How such drama can be fetched in just audio is a compliment in its self. Fantastic writing and brilliant characterisations brought to life by some fantastic acting. A must listen to play. Two strangers meet on a bridge. She say’s she’s waiting for her boyfriend. He says he’s looking for a light. Both of them are lying. A soul Trapped and inprisoned by the mind and body. Were the poison becomes the temporary cure in a vicious cycle of undeniable pain. Vulnerable and weary you are controlled by this desperation of pain relief to quieten the tremors that you are given on a daily basis by this unbearable thing called ADDICTION. 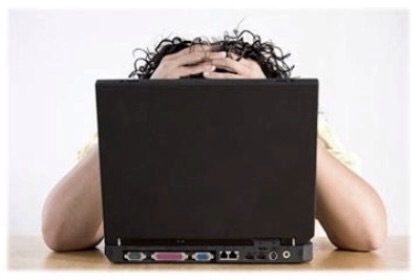 Another piece of fantastic writing from Donna Fanceschild about a young adult suffering the torture and turmoil of every day tasks while suffering with severe anxiety and panic disorder. Liam is a “weedy, socially phobic loser” who is friended on msn by a heavenly visitor who insists he can change his life. DONT STRUGGLE ALONE PICK UP THE PHONE !!!! Don’t what ever you do lose site of the fact and be come complacent when your guard is down. This stuff doesn’t care it takes life’s from us daily from all walks of life. You can’t mess about with this it’s serious business, protect your sobriety and hold on to it. It’s precious so don’t let it go. If you are struggling or going through difficult times then pick up the phone and speak to a like minded person or even a sponsor or a fellowship help line Half them feelings and share them thoughts. You might not get another chance at life if you fail this time and give your clean time away. You’ve worked hard for that. 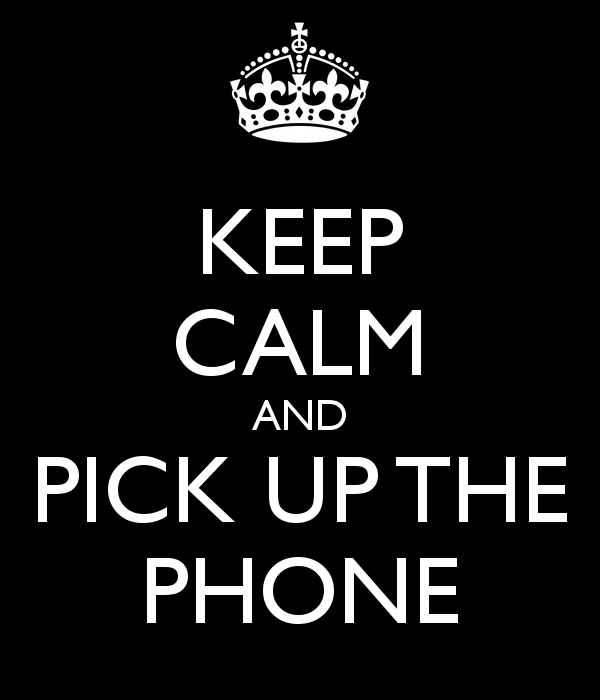 Wether it be a day, week, month or even a a year or more hold on to it and pick up that phone you will be glad you did. Robin Williams is dead. It’s all anyone can talk about. He sought out preventative help for his alcohol addiction not too long ago, and while there’s no confirmation that alcohol was involved in his death, there’s no question that his depression was. Last year around this time, I was mourning the premature death of Cory Monteith. Three years ago, Amy Winehouse, a woman whose addiction defined her public image and clouded the tragedy that was the loss of her talent. These individuals were not the first to fall to the depression and addiction, and they won’t be the last. The last few days I’ve felt as if I am in a fog. Like everything is surreal – I’m just sort of walking through my days not completely tuned in. It’s a really bizarre feeling and I don’t like it at all. I mentioned this feeling to my Twitter Support Group and they all said that it’s not unusual at this point in the process and that it goes away. They explained to me that my body is re-calibrating. I guess years and years of drinking wine every evening tends to screw with a person’s brain chemistry – go figure. Ha. 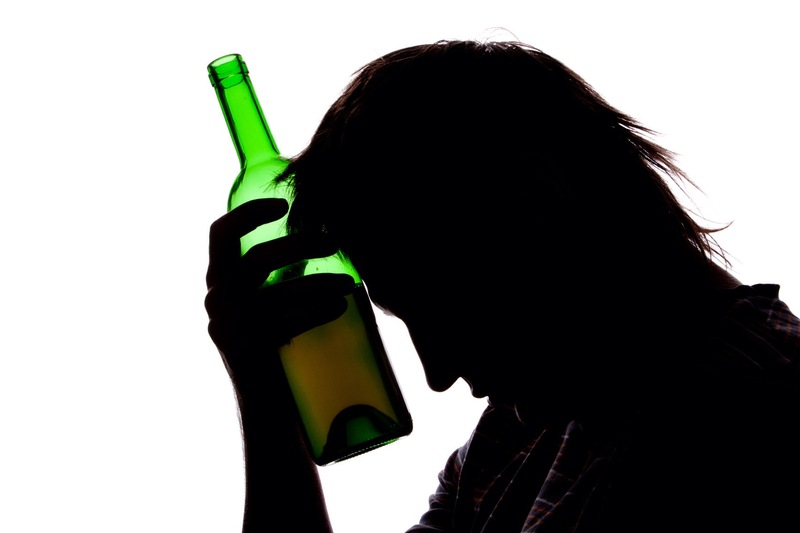 Alcohol is often used as a way to find temporary relief from painful feelings of anxiety disorder. Psychologically speaking, alcohol seems like the ideal substance because of its intrinsic properties as a depressant (which doesn’t mean it makes you depressed but that it lowers neurotransmission levels in the brain) and because it’s widely available and more or less socially acceptable, unlike many other drugs that are illegal or carry social stigma and other aversive consequences in their wake. The physiological reason that using alcohol for self-treating anxiety is a bad idea is that you’re always going to pay for it on the back end. Symptoms of withdrawal of all drugs, including alcohol addiction, are diametrically opposed to symptoms of intoxication, your body’s way of trying to regain equilibrium. In other words, you’ll notice that your anxiety skyrockets during the period while you’re hungover. Alcohol withdrawal syndrome is a potentially life-threatening condition that can occur in people who have been drinking heavily for weeks, months, or years and then either stop or significantly reduce their alcohol consumption. Alcohol withdrawal symptoms can begin as early as two hours after the last drink, persist for weeks, and range from mild anxiety and shakiness to severe complications, such as seizures and delirium tremens (also called DTs). The death rate from DTs — which are characterized by confusion, rapid heartbeat, and fever — is estimated to range from 1% to 5%. Because alcohol withdrawal symptoms can rapidly worsen, it’s important to seek medical attention even if symptoms are seemingly mild. Appropriate alcohol withdrawal treatments can reduce the risk of developing withdrawal seizures or DTs. It’s especially important to see a doctor if you’ve experienced previous alcohol withdrawal episodes or if you have other health conditions such as infections, heart disease, lung disease or a history of seizures. Heavy, prolonged drinking — especially excessive daily drinking — disrupts the brains neurotransmitters, the brain chemicals that transmit messages. For example, alcohol initially enhances the effect of GABA, the neurotransmitter which produces feelings of relaxation and calm. But chronic alcohol consumption eventually suppresses GABA activity so that more and more alcohol is required to produce the desired effects, a phenomenon known as tolerance. Chronic alcohol consumption also suppresses the activity of glutamate, the neurotransmitter which produces feelings of excitability. To maintain equilibrium, the glutamate system responds by functioning at a far higher level than it does in moderate drinkers and nondrinkers. When heavy drinkers suddenly stop or significantly reduce their alcohol consumption, the neurotransmitters previously suppressed by alcohol are no longer suppressed. They rebound, resulting in a phenomenon known as brain hyperexcitability. So, the effects associated with alcohol withdrawal — anxiety, irritability, agitation, tremors, seizures, and DTs — are the opposite of those associated with alcohol consumption.